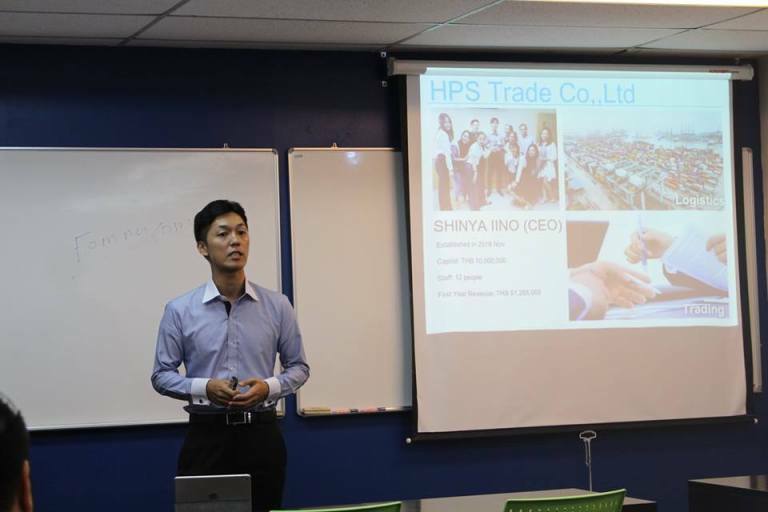 In Passion Talk today, Mr. Shinya CEO of Lino HPS Trade Co.,Ltd. 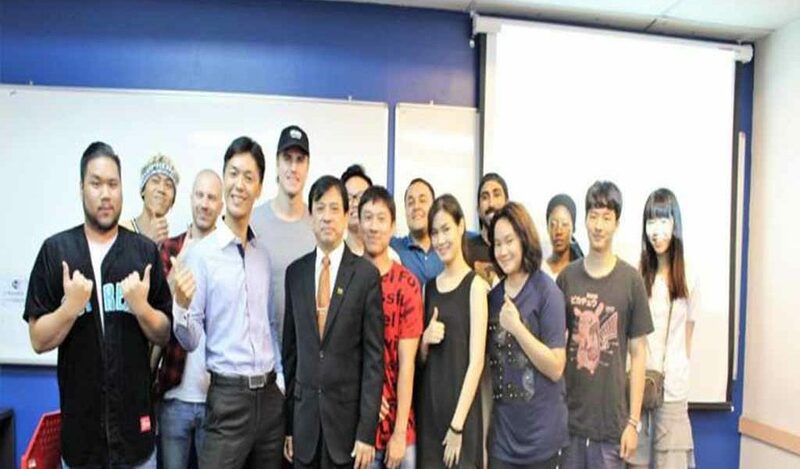 shared his inspiring story with our students at Bangkok School of Management. HPS Trade Co., Ltd. is a Logistics / Trading company in Thailand with Japanese Top Management. Their mother company Harper Sea Freight and Harper Group is a long-established forwarder in Thailand for over 30 years. Mr. Shinya explained how he experienced failure in the past and later on emerged as a very successful man. Mr. Shinya stressed out that in order to succeed in Business, you have to know your product and most especially your customers. This knowledge will then translate into sales. However, he also mentioned that sales is nothing if you do not exude the passion in what you do and if you do not take ownership and responsibility of every action or choices that you make.